In conjunction with our support of Masters of Art and Sport, we spoke to inspirational paralympic athlete Ian Marsden who hails from Trentham. As part of our support of the Masters of Art and Sport exhibition we wanted to take a look at two inspirational figures from each discipline. We’ll be talking to a leading artist soon but first a word with Paralympic Ian Marsden. It may do but Ian needs to have no worries on that score. He’s already an inspiration for lots of us. 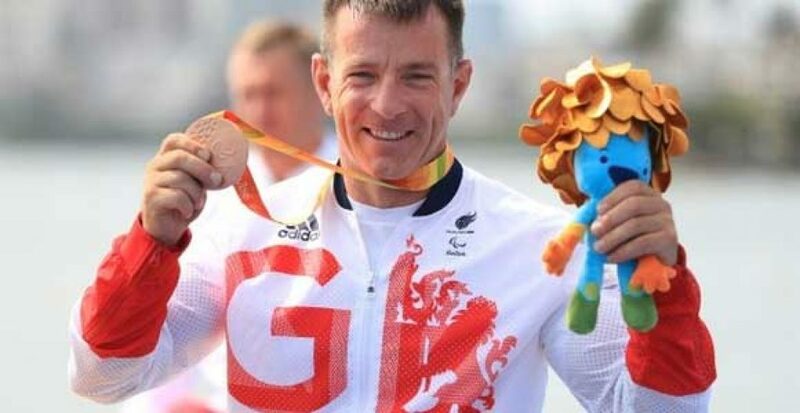 In 2016, Trentham’s Ian Marsden won bronze in the Paralympics K1 200m paracanoe – and was close to taking gold after being involved in a three-way photo-finish in a thrilling race. The 44 year old smashed his personal best and was the oldest competitor in the final. Ian was a world champion powerlifter until he suffered a serious spinal injury and became wheelchair bound. He then became a member of the 2010 Team GB Paralympic shooting team; representing GB several times and winning an individual silver and team bronze in the IPC World Cup. 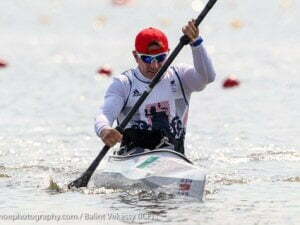 Ian then switched sports to become a member of the Paracanoe GB sprint team; winning silver at the 2013 Europeans 200m sprint, and in the same year silver at the World Championships. He also won gold at the European Championships in 2014 and silver at the World Championships in 2015. 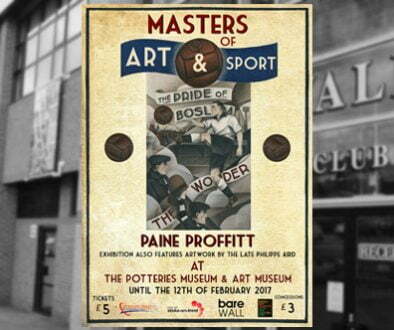 Ian is an ambassador for the Masters of Art and Sport exhibition.